Treble Clef's summer set is simple and understated, but packs a lot of punch with bold colors. 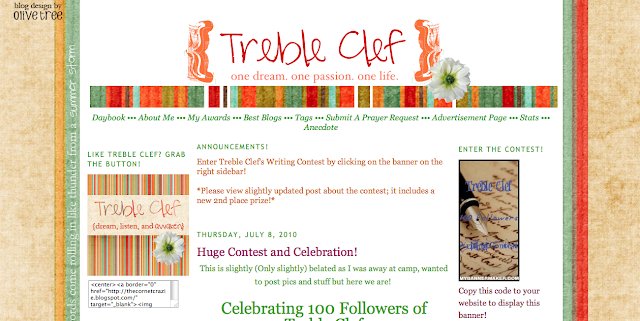 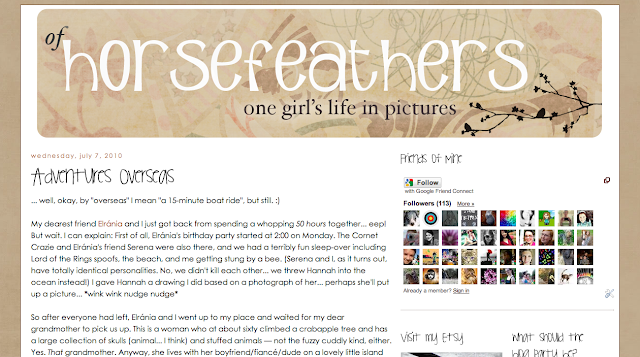 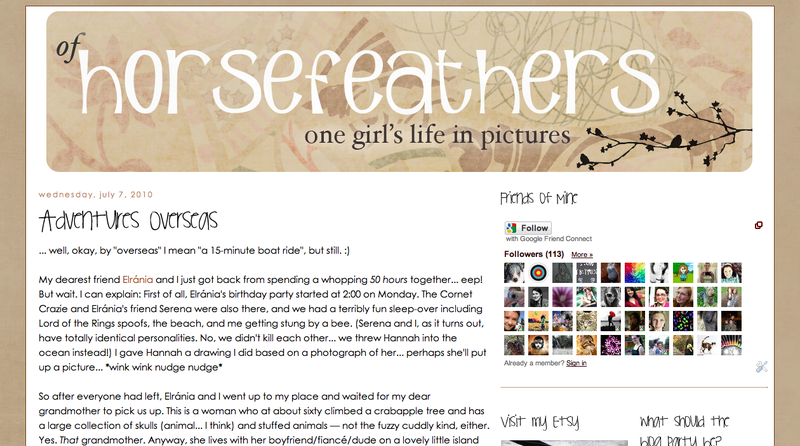 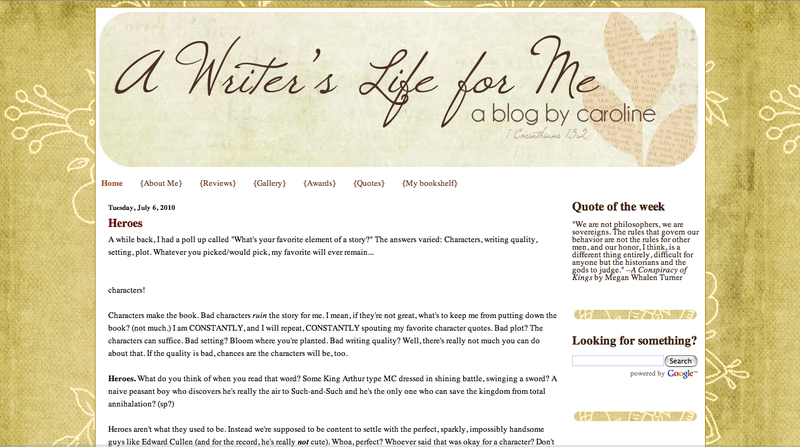 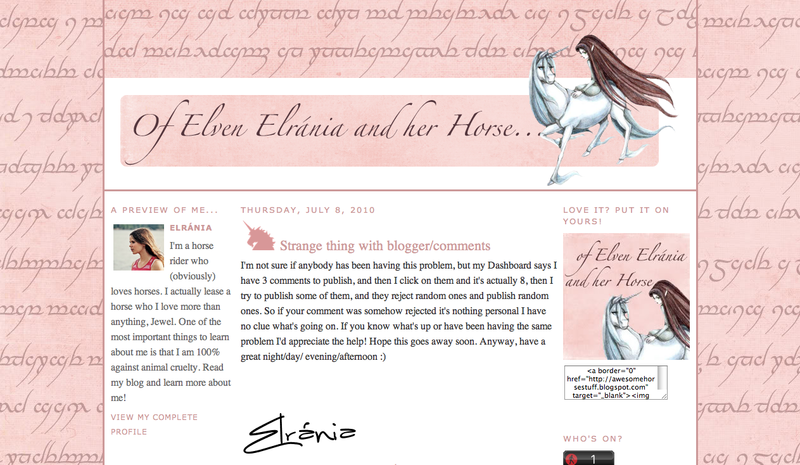 HorseFeathers's summer look is also simple and clean, with a hint of playfulness in the header. 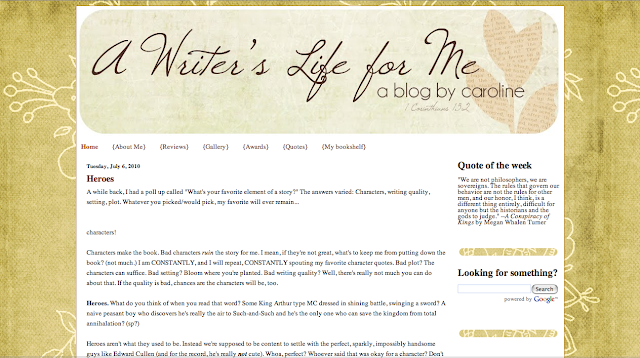 Caroline's vintage-y makeover captures my heart with soft, woodsy colors and rounded borders. Elránia loves unicorns, elves, and the color pink, so I made her a look fit for a fairy princess. 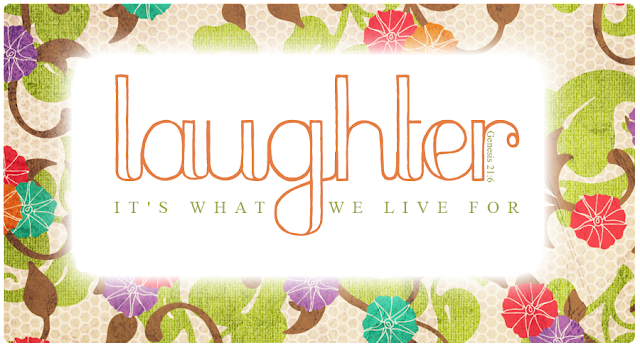 Megan wanted a header that was cute and summery, so that's what she got!